30ml COFFEE CO. (in short/’30-mils’/) is a small business brand that focuses on the art, education, lifestyle and passion of coffee. 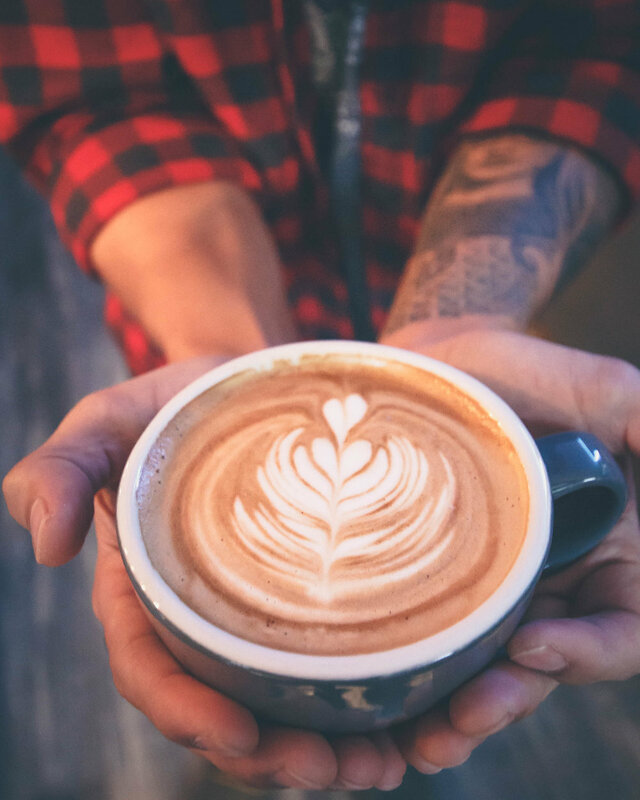 We source and build close working relationships with Specialty Coffee Roasters across Canada who are devoted to the evolving movement of the specialty coffee industry. Our focus is to serve these unique coffees from across the globe at its highest quality by using specific brewing techniques and extracting each bean to optimize its best flavor profile. 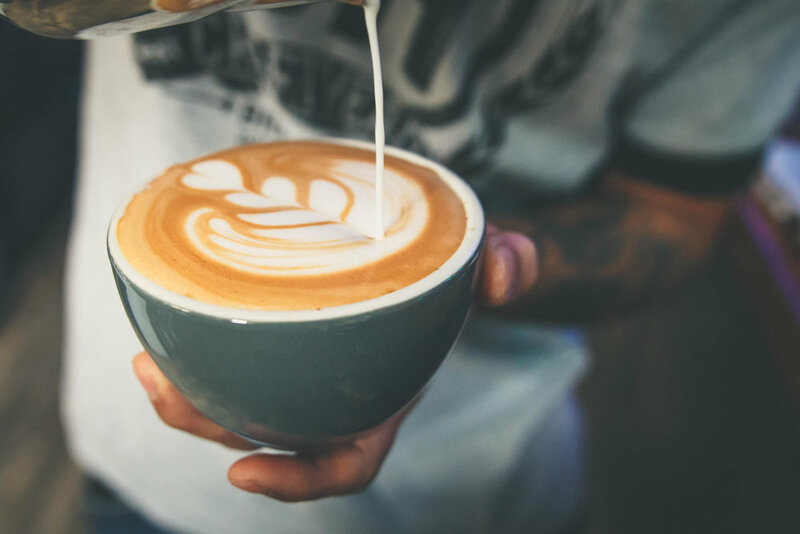 We aim to provide you, the consumer, with information behind each cup served, along with educational workshops to help increase knowledge behind coffee, its variety of brewing methods and its misconceptions. Our vision is to developmentally build a cohesive coffee culture and community in our city, Windsor, ON, Canada where we can learn, taste an artisanal trade and can appreciate coffee for its natural subtleties, complexities and origins. We guarantee every cup that we brew is carefully measured, tested and tasted throughout the day to ensure you are experiencing something new and satisfying!